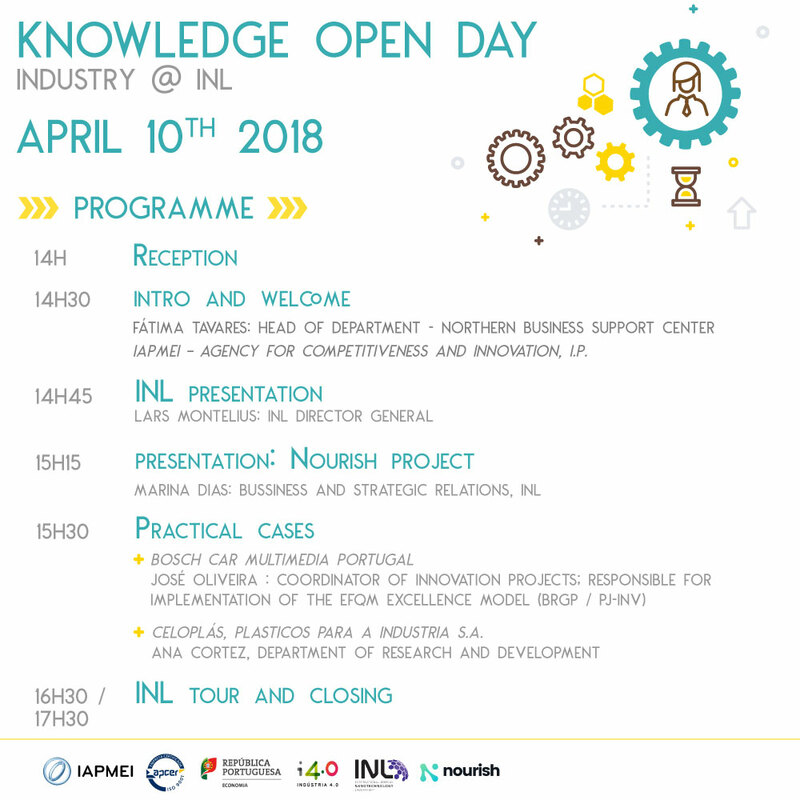 On April 10th, The INL – International Iberian Nanotechnology Laboratory in partnership with IAPMEI will host a Knowledge Open Day @ INL. The globalisation of the economy is a dynamic process that demands from companies an ever more significant capacity to assert itself in the market for innovation, organisation, creativity and knowledge, thus differentiating itself from the competition. In this regarding, the resource and interaction with the Universities and Knowledge Centers, as partners and service providers that are valid and in line with the demands of the market, can prove to be a strategic imperative. In this event, we will discuss strategic ideas of cooperation between companies, institutions and universities to generate value and competitive strength in the market.